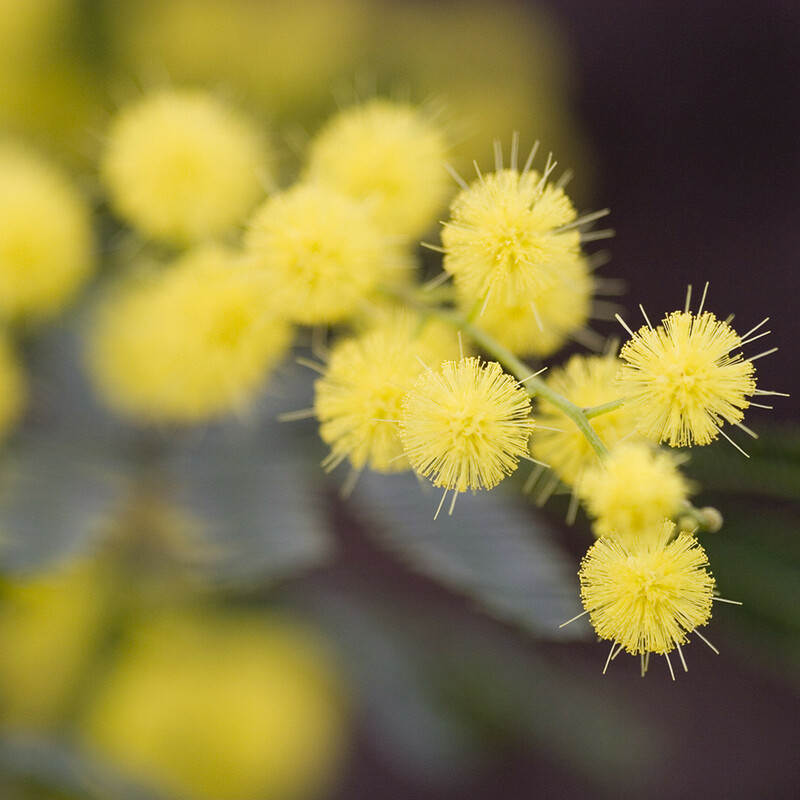 The Mimosa absolute ( Acacia dealbata ) is 100% natural. It is obtained by solvent extraction of the flower. This wild harvested plant come from France. 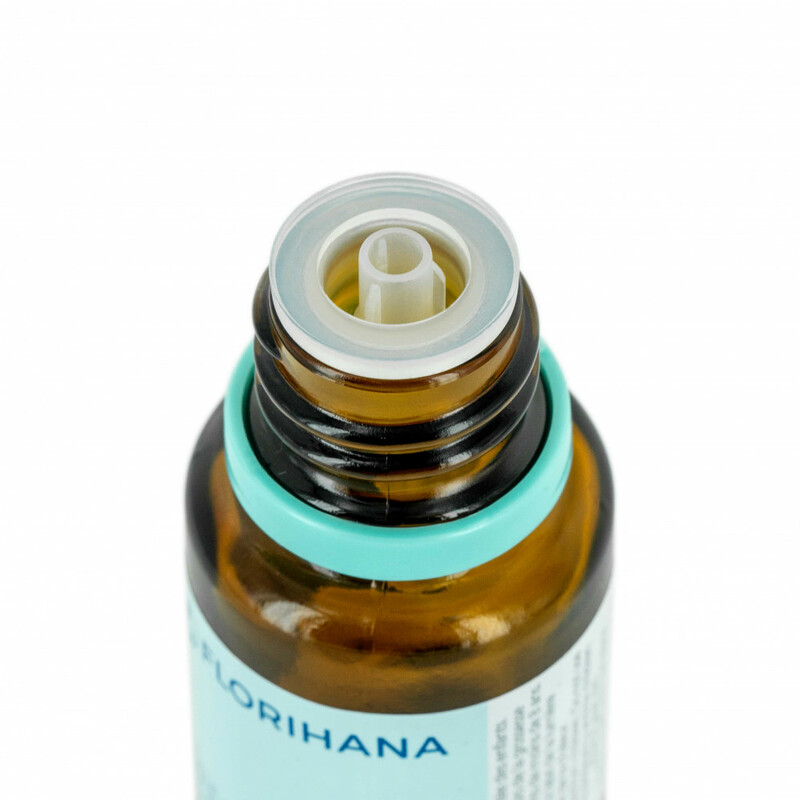 The mimosa absolute is blended with a jojoba carrier oil to make it more liquid. 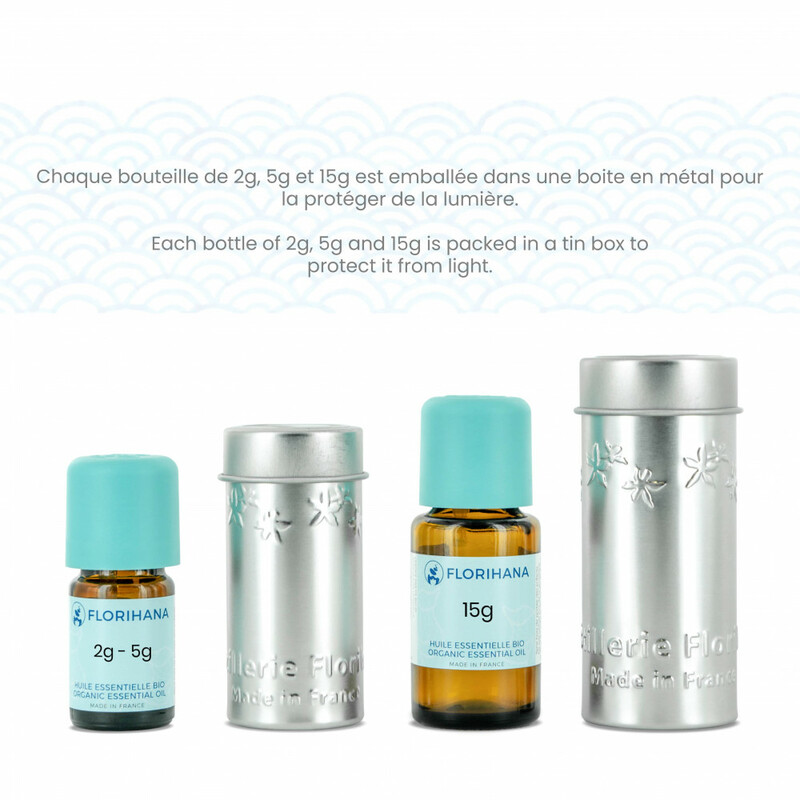 There is 2 grams of mimosa absolute and 2 grams of jojoba vegetable oil in the 2 g bottle. There is 5 grams of mimosa absolute and 5 grams of jojoba vegetable oil in the 5 g bottle.